On Monday, September 1st, Porchlight will be open from 8AM – 5PM. We’ve updated the design of our mugs! Grab one in the store or online right here. 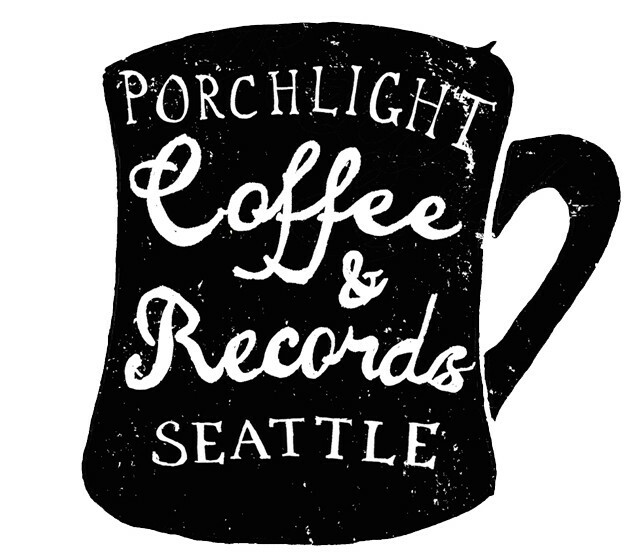 Porchlight will be open from 8AM – 1PM on Friday the 4th! Come hang out on Wednesday. Chris will be playing a short set! Come relax at Porchlight this weekend. We have shortened hours today in observance of Martin Luther King Day and will be closing at 5PM. Everyone be nice to one another.